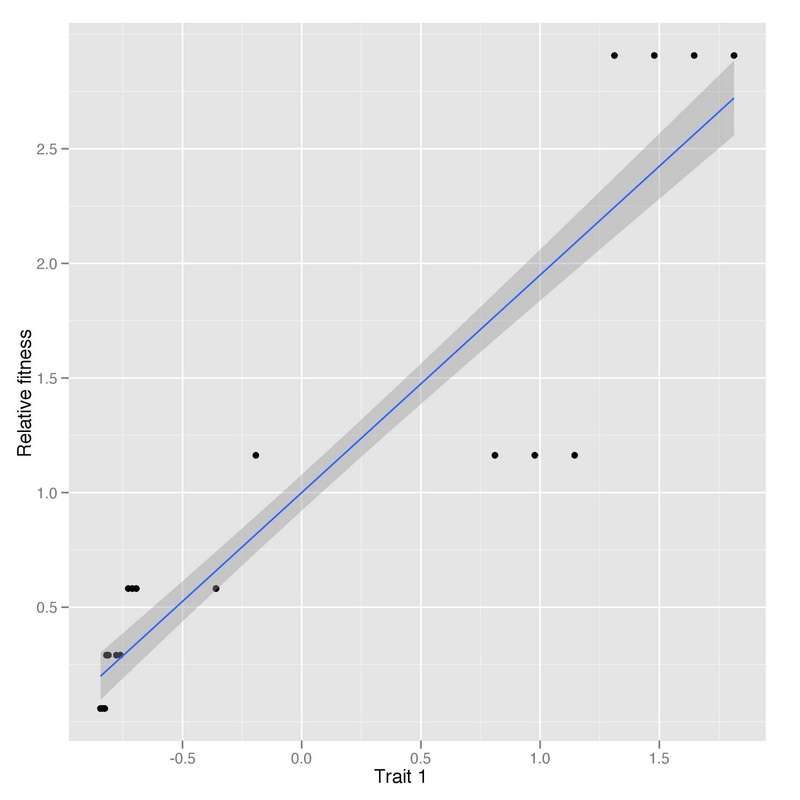 I have up to recently always done my phenotypic selection analyses in SAS. I finally got some code I think works to do everything SAS would do. Feedback much appreciated!